We are so so proud of our newest scholarship student from Katumbi. 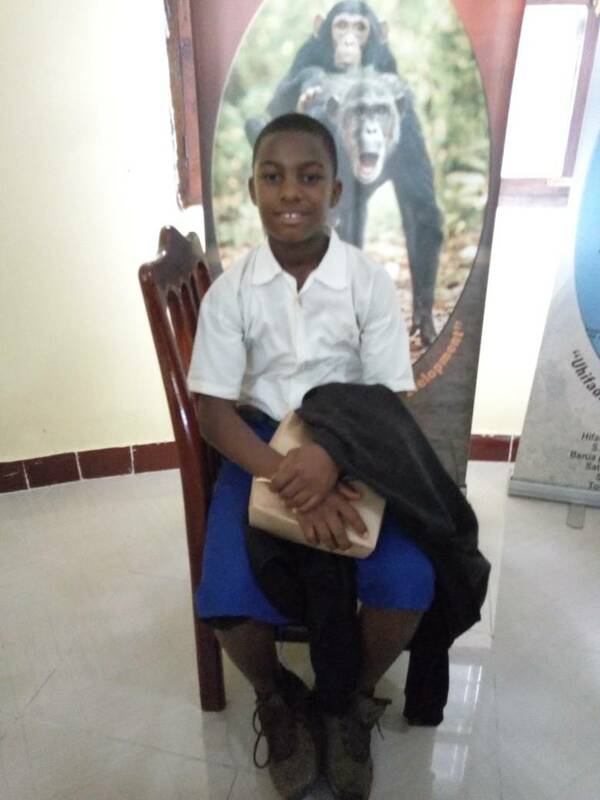 As far removed as you could possibly imagine, with his primary school hidden behind the Mahale Mountains, and bordered by Lake Tanganyika, Hamisi has truly beaten the odds to become an all 'A' student and complete his primary education with remarkable scores! Through our scholarship program, Hamisi has chosen to travel to Dar es Salaam to study in a top secondary school, in pursuit of becoming a doctor. Hamisi comes from a big family of five children, and parents who are subsistence farmers in the village of Katumbi. Hamisi's favourite subjects are Maths and Science, and it is his dream to one day become a doctor and help sick people. Hamisi is over the moon for the chance to study at a private secondary school, and we are thrilled to be a part of his future and all the possibilities that lie ahead.